Tired of the same old boring buffalo wings? I am. I wanted something different than the usual for Super Bowl Sunday. I am not into football at all but I do love the yummies. This year, we just stayed home and watched it together, no parties, no loud bars, just us which I loved. Our menu for the big game was Tomtits and homemade guacamole, these tasty drumsticks and cheeseburger sliders! Preheat oven to 425. In a small bowl, mix together the rosemary, oregano and salt. Place drumsticks on a baking sheet and season both sides of the chicken with this mixture. Bake the chicken for 30-45 minutes until golden and cooked through. Cooking time really depends on how large your drumsticks are however. 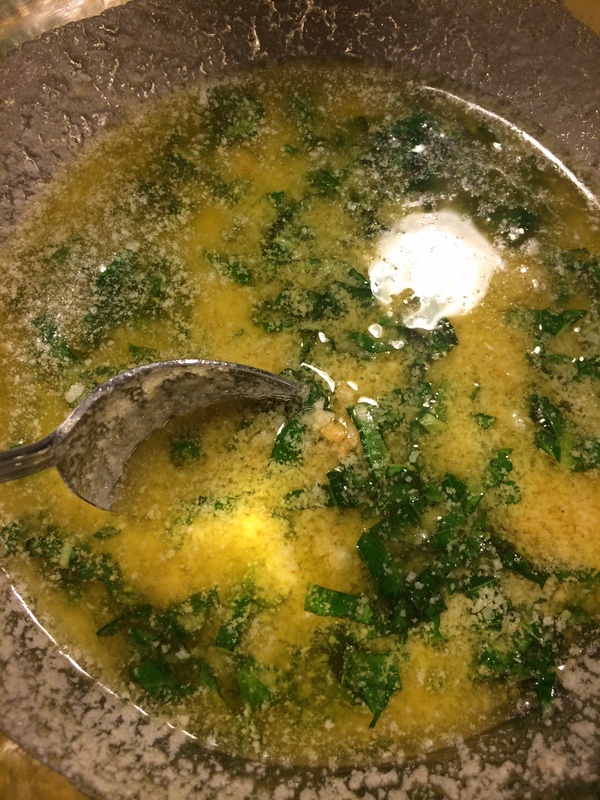 In a separate bowl when chicken is just about done, mix together the melted butter, fresh basil, garlic and cheese. When chicken is done, place in bowl and toss with this sauce. Serve with blue cheese or ranch dressing! This entry was posted in Anything Goes!, Dinners! 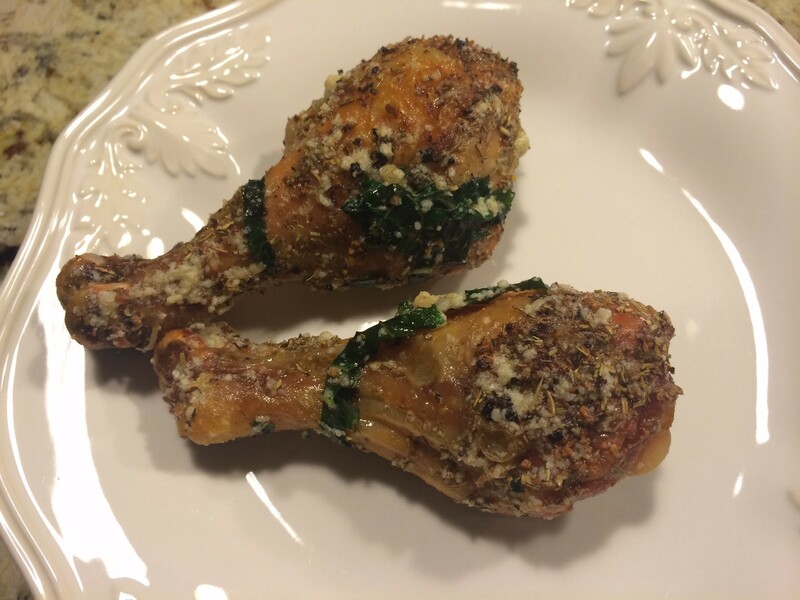 and tagged drumstick recipes, parmesan and garlic chicken legs.